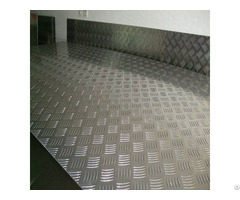 7000 series aluminum sheet (Al-Zn-Mg-Cu) belongs to super-hard aluminum. As a kind of cold finished wrought alloy, it has great strength and hardness. It’s far better than mild steel. This alloy has good mechanical properties and anode reaction. 7000 series aluminum sheet as a typical kind of aerospace aluminum alloy material is usually used for high-end fields. Performance： 7075 super-hard alloy is the most representative one of 7000 series, is usually used as welding or aircraft materials. 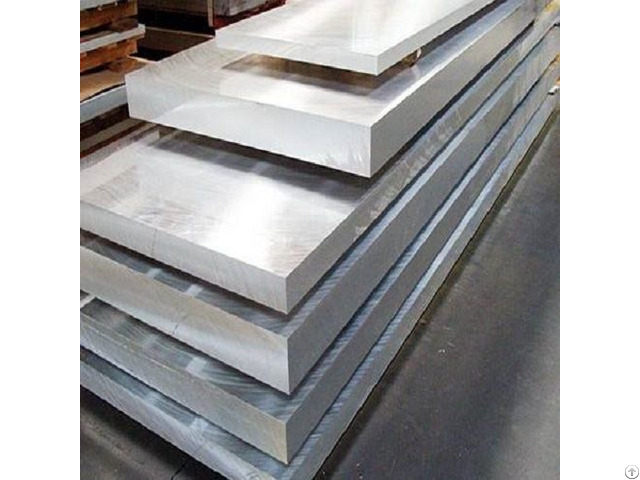 7000 series aluminum sheet is used for manufacturing of high-strength aircraft structures and other high-stress structural parts with great strength and strong corrosion resistance, such as lower wing panel, stringers, frame of the aircraft.